Orange Blossom is one of our favourite scents in nature. 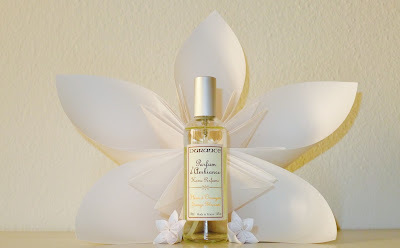 Whenever we come across a product with that scent we can't resist and we love the orange blossom home perfume by Durance. We are using it to sweeten our summer all the time and we just can't get enough of it, which is why it is our product of the month July 2015. The durance orange blossom home perfume creates a relaxing and very comfortable atmosphere and it is completely natural which makes it pet safe and you can use as much as you feel like. 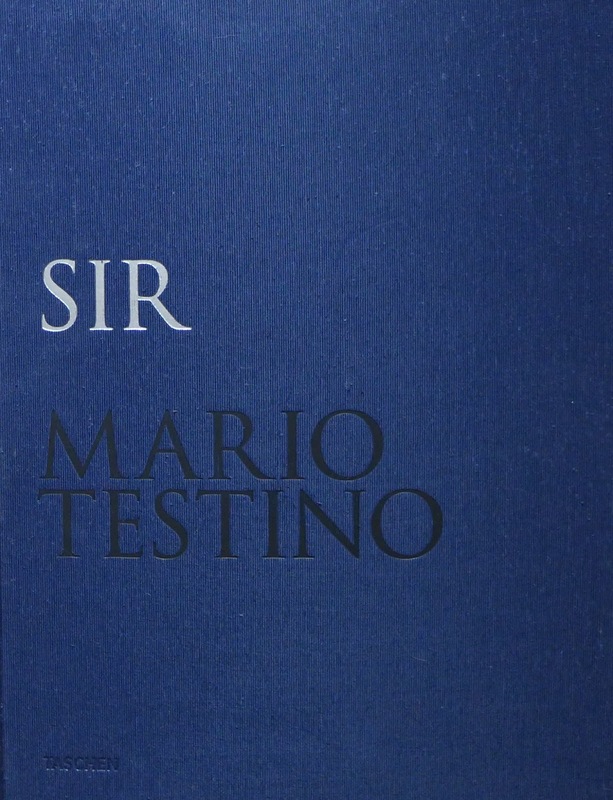 SIR by Mario Testino published by TASCHEN is a book with over 300 of Mario Testinos most beautiful pictures of men, including many unpublished works from his archive. 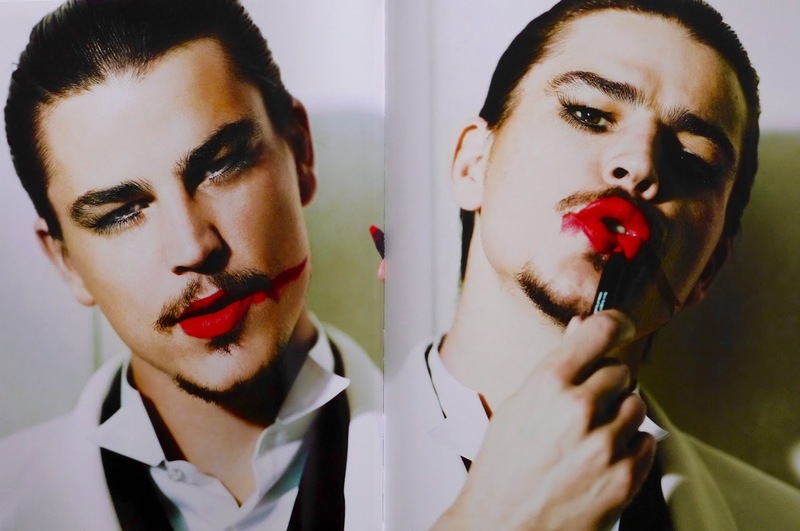 What we love about the book is the diversity of pictures, it shows us every aspect of the male and the evolution of male fashion, attitude and photography. Every picture tells the viewer a story, about the photographer, the model and their relationship in this specific image. 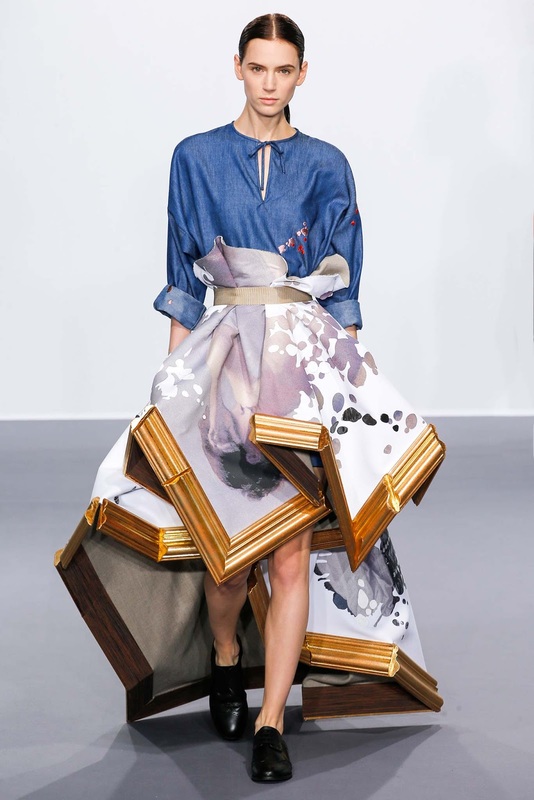 The book is very big, measuring 32,2 x 41,7cm and also very heavy. 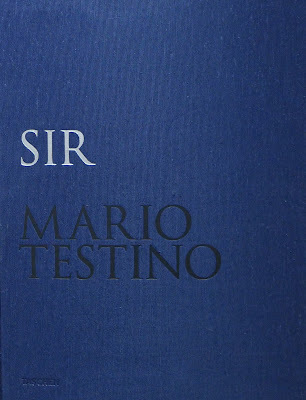 The book comes in a metallic slipcase with Swiss binding and a Japanese cloth. 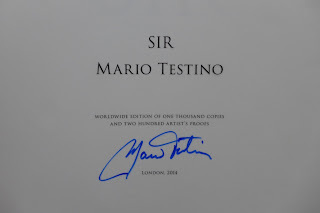 SIR comes in a limited edition of 1000 pieces, all hand signed by Mario Testino. 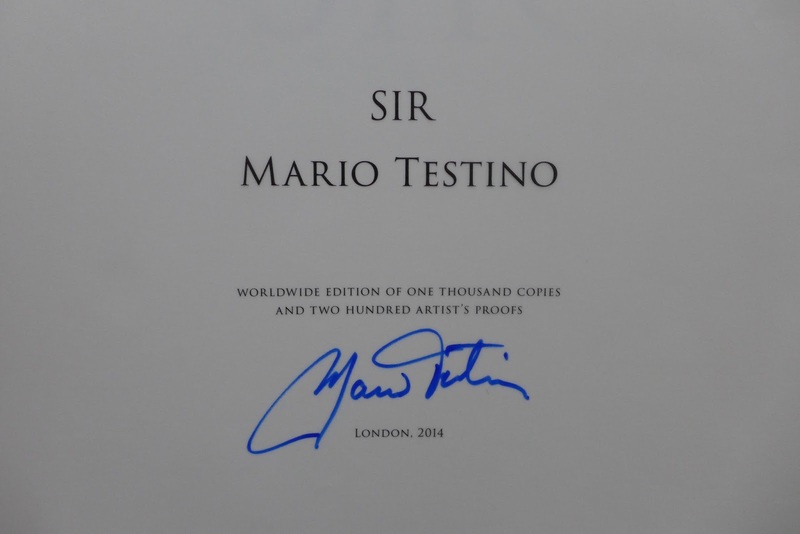 Thank you Mario Testino for this amazing book! 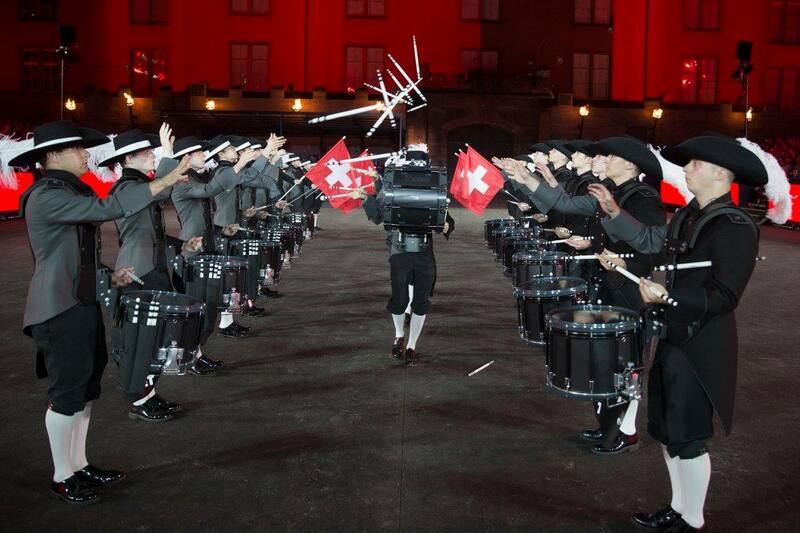 The video to freedom, the new single by Pharrell Williams debuted on Youtube today for everyone to see. We think the lyrics are very strong, especially in combination with the video that is directed by Paul Hunter, and which shows us many places where freedom is not present. A working camp stands in contrast to a picture from out of space which on the other hand represents pure freedom. 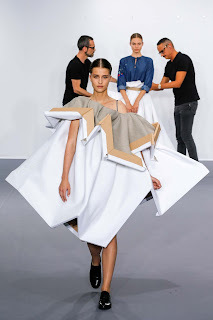 These opposites create a thought-provoking and hopeful atmosphere, as for every person should be free and equal, and Pharrell dancing in the different locations makes him something like an ambassador of freedom. We love songs with a message, and this one comes with a very catchy beat and melody, so it will certainly stay in your head for a while. The new moisturising mask by BIOKOSMA is the perfect treat for our skin after a day in the sun. The mask is easy to apply, more like a soft cream than a thick mask, and when we use it the skin almost completely absorbs it. We like to use a facial mask once a week (depending on the condition of the skin and the environmental factors) as it is important to provide the skin with plenty of moisture and precious nurturing ingredients regularly. 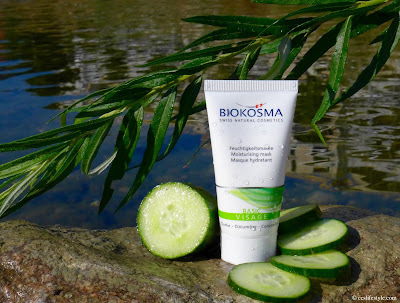 The Biokosma mask feels very refreshing and pleasant on the skin and it leaves the skin nourished and soft. You should leave it on for about 10-15 minutes and remove the rest with a warm, damp cloth. It contains extract of organic swiss cucumber which refreshes and soothes the skin, rose water, and nourishing organic oils. The Biokosma moisturising mask is NATRUE certified and vegan. The Basel Tattoo celebrated their 10 years anniversary this year with a spectacular show. We visited the premiere and it was absolutely amazing! 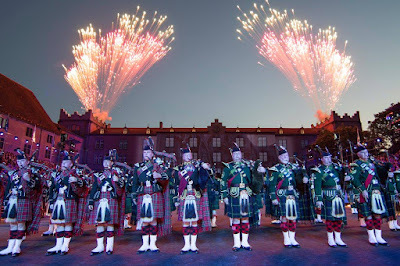 What we love was the diversity of acts; marching bands from all around the world, drums and pipes, a breathtaking motorcycle show by kids from 6 to 16 years, amazing singers and dancers and an excursion through the history of the world, stories of war and friendship which made the show once again an unforgettable experience. 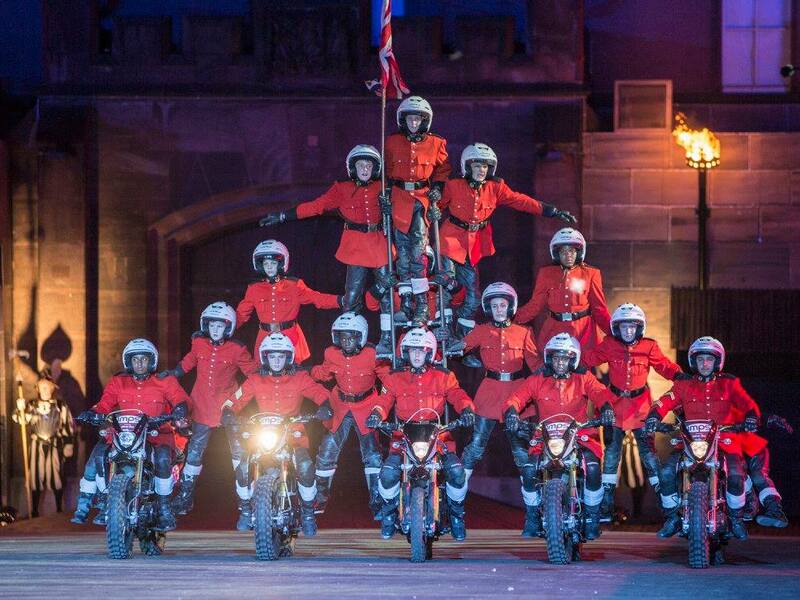 Every year again we are amazed of the high level of the performances, it is incredible how a group of so many people manages to perform as one in perfect synchronity. The location (the courtyard of an old military barrack at the Rhein in Basel ) is just the perfect setting for the show on a warm summer night with a fresh breeze and the fireworks and a projection on the wall of the barrack completed the picture. It was a fantastic show! 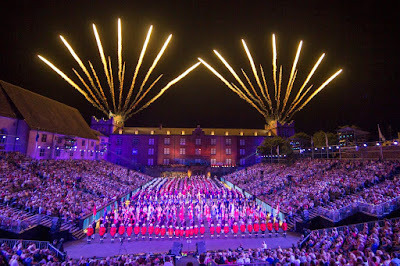 The Basel Tattoo plays in Basel from July 17 to 25 2015 and there are only few tickets left! 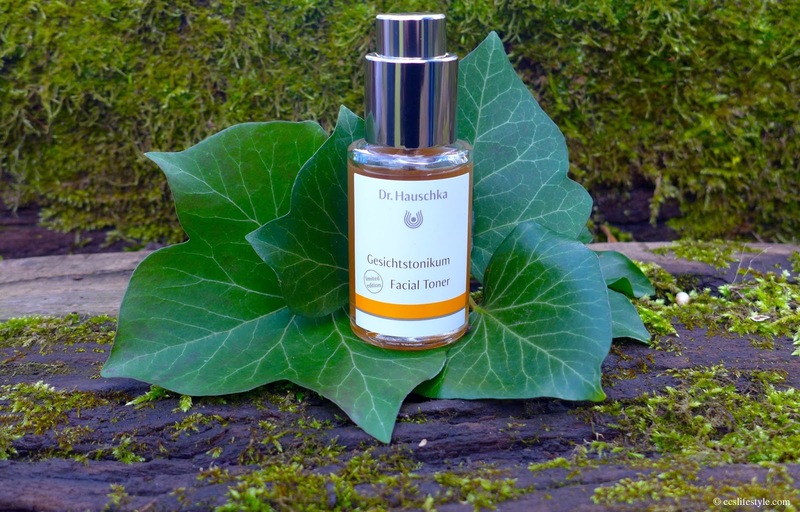 The Dr. Hauschka Facial toner is an amazing toner for normal, dry and sensitive skin. We use it in the morning and in the evening after cleansing the skin, to prepare it for the care products that follow and we really like the scent of it and the way the skin feels after using it. It leaves the skin healthy and radiant, supports the skin's natural processes of cleansing and renewal and we love that it can be used by both men and women and also as a refresher through the day. It contains anthyllis extract, which helps the skin remain balanced and the witch hazel has a refining effect on the pores. 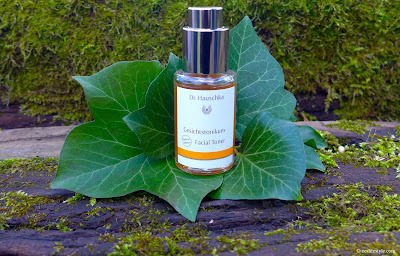 The Dr. Hauschka facial toner is a vegan product. 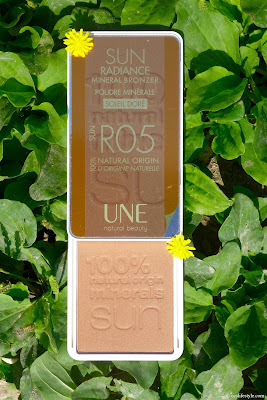 We think the two new products by UNE, the radiant lips balm and the sun radiance mineral bronzer are perfect for the summer, as they are very light and create a natural summer look. 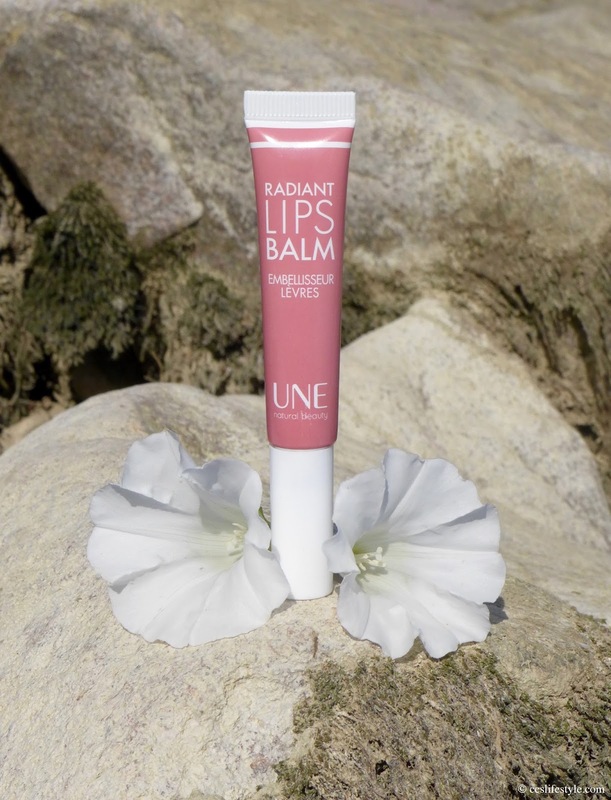 The radiant lips balm feels very soft on the lips, it gives them a slight shimmer and is hydrating for the lips. What we like very much is that its not sticky. The sun radiance mineral bronzer gives the skin a natural, sun-kissed look. 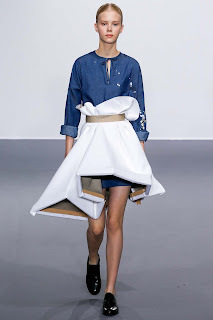 The mineral powder is from 100% natural origin and very easy to apply. 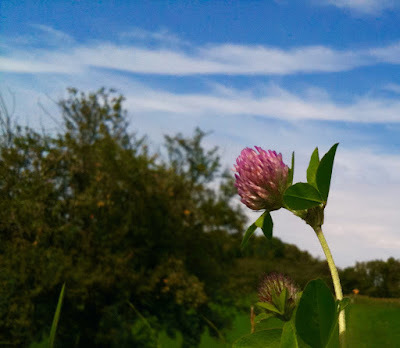 It is also very light on the skin which we find very important on a hot summer day. 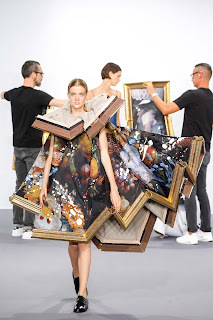 The Viktor & Rolf Fall 2015 Haute Couture Fashion show was brilliant. We absolutely loved how they literally combined art and fashion in a show, by turning paintings into wonderful abstract pieces of clothing. When we see the collection with the fitting name "wearable art" we imagine the models climbing out of the canvas and straight onto the catwalk. 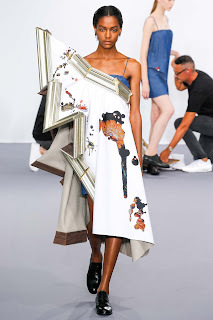 What we also find very special is the aspect of performance art the whole show has, as the designers took their work off some of the models to hang them onto the wall. Some of the pieces are very colourful, others more plain, but each of them is absolutely unique. 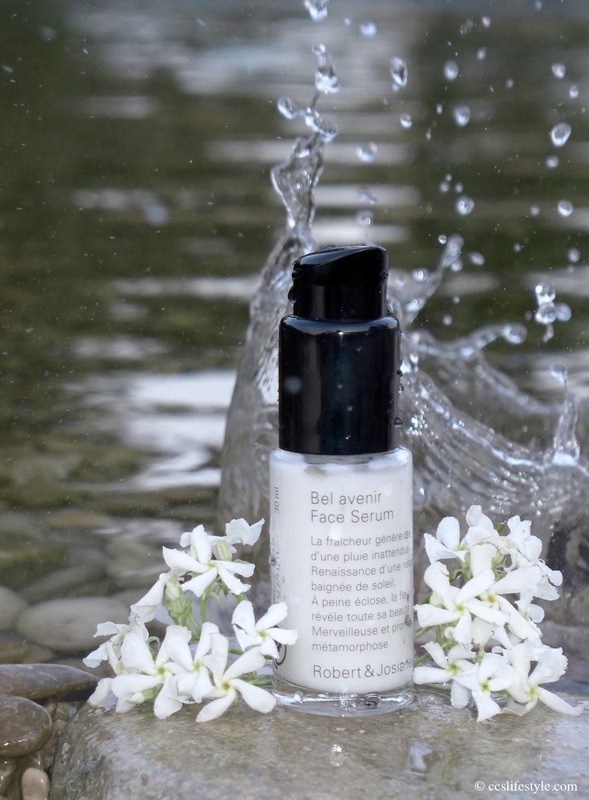 In June our favourite Swiss natural-cosmetics couple Robert & Josiane have invited us to preview the latest addition to their product range: the Face Serum Schöne Aussichten (Lovely Views). The presentation was in a beautiful park and it was absolutely wonderful. 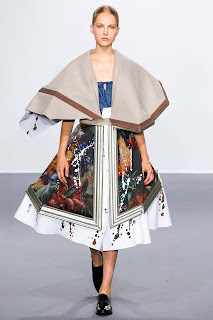 The love for the details and all the effort put in that evening is what can also be found in every product of Robert & Josiane, which is exactly what makes them so unique. The new face serum contains Amalaki from India, also known as the fruit of youth, that neutralises free radicals and helps the skin stay young and radiant. The hyaluronic acid fights wrinkles and smoothes the skin and aloe vera is very moisturizing. The essential oils lemon balm (uplifting and regenerating) and jasmin sambac (uplifting, stimulating, antibacterial) create a luxurious and enchanting scent we like very much. The serum can be easily applied and soaks into the skin very quickly, leaving it refreshed and nourished. The consistence is very soft and especially now in the summer the light serum is very pleasant to apply and refreshes the skin immediately. After using it for a while we really feel like our skin is very healthy, radiant and smooth and as you only need very little of the serum to cover your whole face the little bottle goes a long way. There are now 12 wonderful products in the product range of Robert & Josiane, all of them completely natural and NATRUE certified. Disney's THE LION KING Musical in Basel was extended until October 11, 2015. 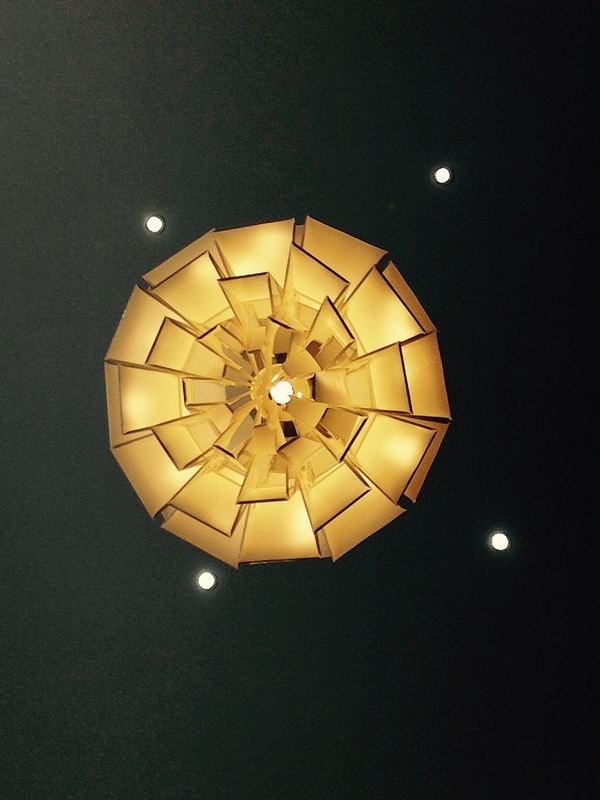 We went to see it again and the second time was as breathtaking as the first. 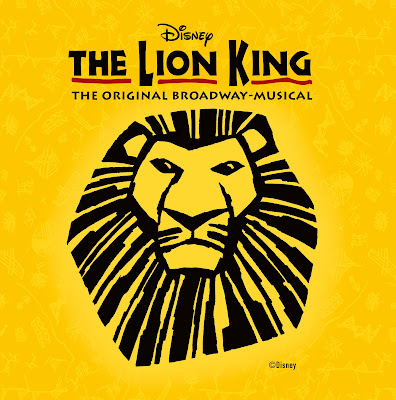 The Lion King is really one of the most amazing musicals we have ever seen, the voices, the music and the story is very emotional and touching and the costumes and the whole stage setting is incredibly detailed. 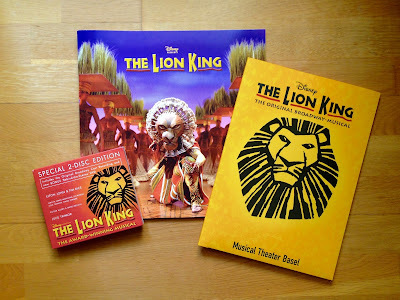 With all the available souvenirs (for example the original broadway CD with a behind the scenes DVD) you can even take the The Lion King feeling home and reminisce about it whenever you feel like it. The Lion King is a must-see for every musical- and Disney-lover and due to the extended stay everyone gets another chance to see this amazing show. No love should be illegal. Lush spreads this message with a limited edition palm free soap base, scented with the iconic Love fragrance. 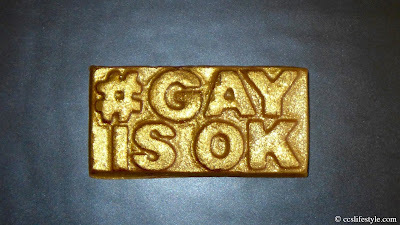 We not only love the message, but also the citrusy scent of the soap. 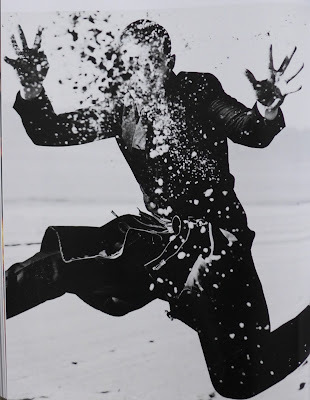 There is a lot of glitter and when you touch it with dry hands you will have glitter all over you, but when you use the soap with water the only thing remaining on your skin is that wonderful fresh scent. Beside having a refreshing soap on hand, another good thing about getting it is that all money goes to AllOut and funds grassroots campaign groups around the world. The Love Soap is for everyone and with the Hashtag Lush animates you to take a selfie with your Love soap and tell the world that you think #GayIsOk.